We have already seen Huawei’s upcoming Huawei P30 leaked renders and its transparent cases. Huawei was earlier expected to launch its Huawei P30 series somewhere around MWC this month. But, it looks like the Huawei has some other date to launch its P30 series devices. Huawei has now officially confirmed that it will launch the Huawei P30 series, which is expected to include Huawei P30 and P30 Pro devices in Paris, France on March 26th. A new teaser video leaked earlier today revealed, that March 26 is the official launch date of the upcoming Huawei P30 series smartphone. Huawei on Monday made the announcement via its official Twitter account. There isn’t much known about the upcoming P30 series yet. An earlier render of the Huawei P30 had revealed the device in its full glory. 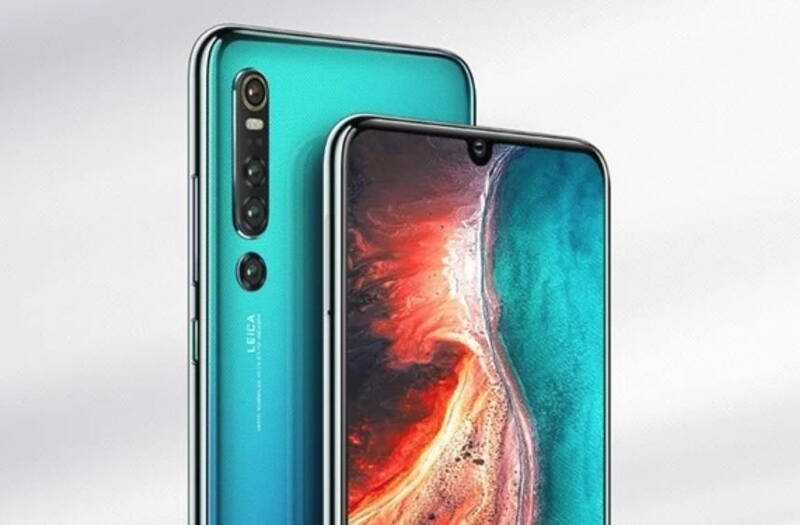 The render showed us the Huawei P30 in a gradient blue and green color finish. Some leaked transparent cases from Olixar have earlier revealed earlier that Huawei P30 will sport a triple rear camera setup, while the P30 Pro will have quad camera setup at its back. Both the new devices are also expected to come running on Android 9 Pie powred with Huawei’s new Kirin 980 chipset.